We liked the quietness and friendly staff. Place were very clean at our arrival. It was centrally located and very clean. Only the stove and fridge needs to be renewed. Otherwise good. We were happy. The host was friendly, and the place was quiet clean and everything was in place and available for us.Thumps up to everything. Bed was great and so were the towels, clean and big!. Also the place was nice and clean. My wife was really grateful for the bath as she does not like showering. We stayed in No6 which was for us great as it is really private without people walking past the window which is the case with the ground floor units. Very nice apartment, clean, good place even for a sunset. Functional and very good price too! Oven and stove to cook a proper meal. Absolutely brilliant host. Very comfortable and modern looking place. The host, Francois, was very friendly and immediately made us feel at home. The stay was lovely with a comfortable bed and beautiful views. Lock in a great price for Oom Piet Accommodation - rated 8.9 by recent guests. 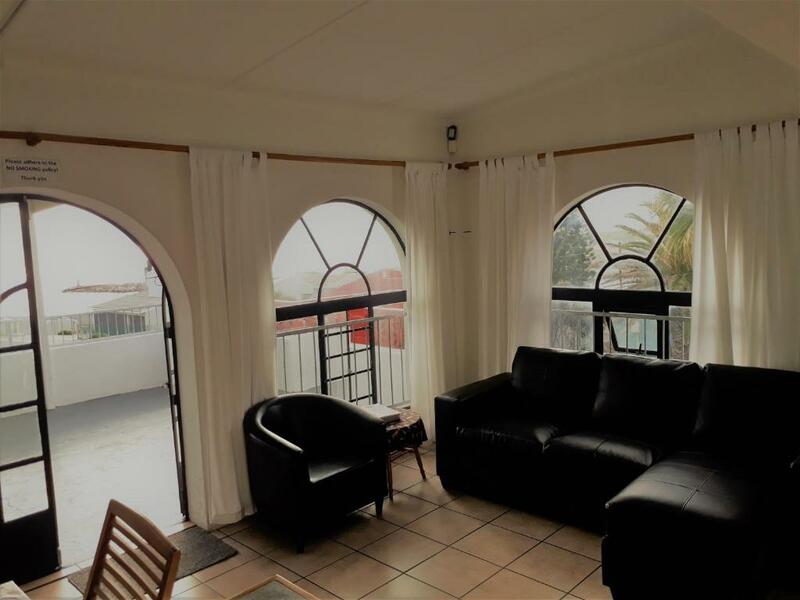 Set 2.6 miles from Shark Cage Diving Gansbaai and offering a garden and free WiFi, Oom Piet Accommodation provides accommodation in Gansbaai. 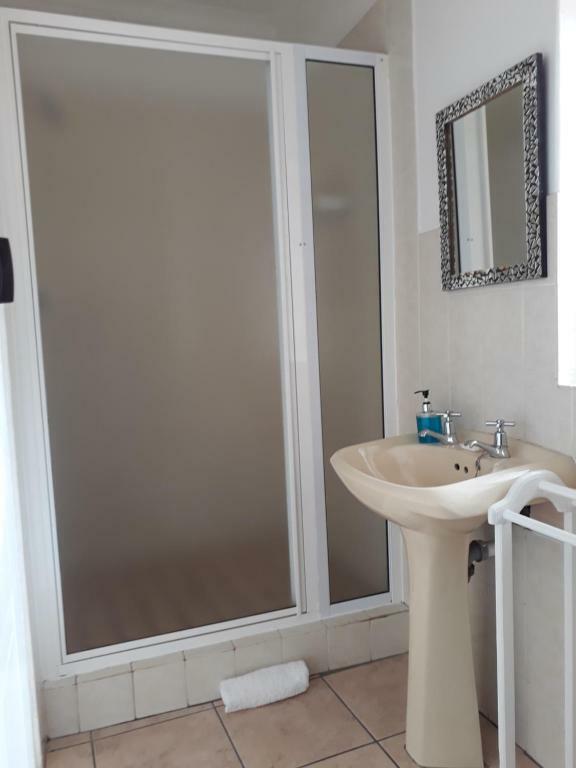 The accommodation comes with a flat-screen TV and a private bathroom with shower while the kitchenette has an oven, a microwave and a toaster. Some units have a seating area and/or a balcony. Dangerpoint Lighthouse is 5.6 miles from the apartment, while Platbos Forest is 8.7 miles away. 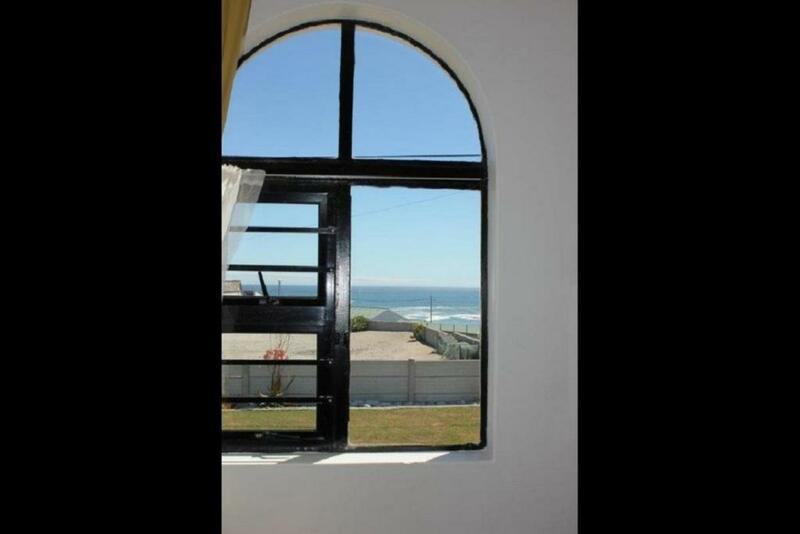 This property is also rated for the best value in Gansbaai! Guests are getting more for their money when compared to other properties in this city. Oom Piet Accommodation has been welcoming Booking.com guests since 24 Aug 2015. When would you like to stay at Oom Piet Accommodation? This apartment has a private entrance, satellite TV, toaster, electric kettle and oven. This apartment features a electric kettle, satellite TV and oven. This apartment has a toaster, kitchenware and satellite TV. This family room features a microwave, kitchenware and kitchenette. This apartment has a toaster, fireplace and balcony. “Oom Piet” is situated a short 100m walk from the Gansbaai harbour with beautiful views over Walker Bay. The accommodation is conveniently located close to town which means you are walking distance from Gansbaai’s restaurants, pubs and shops. Staying in town has the advantage of being a short drive away from the busy harbour of Kleinbaai where you can watch the launching of the Shark Cage Diving boats. Alternatively take a drive towards De Kelders and enjoy the panoramic views of Walker Bay and the endless beaches of Die Plaat. From here you can also enjoy the playful frolicking of Southern Right Whales from July until November. House rules Oom Piet Accommodation takes special requests - add in the next step! Oom Piet Accommodation accepts these cards and reserves the right to temporarily hold an amount prior to arrival. Please inform Oom Piet Accommodation in advance of your expected arrival time. You can use the Special Requests box when booking, or contact the property directly with the contact details provided in your confirmation. The wifi was OK, but we managed. The broken tiles I felt should be replaced and not just have mats thrown over them. Another small thing that could make big difference when the need is big is an extra roll of toilet paper! Very basic but value for money. Kitchen could have more basics, like salt to cook with. The sliding door didn’t close properly however there was a security gate.